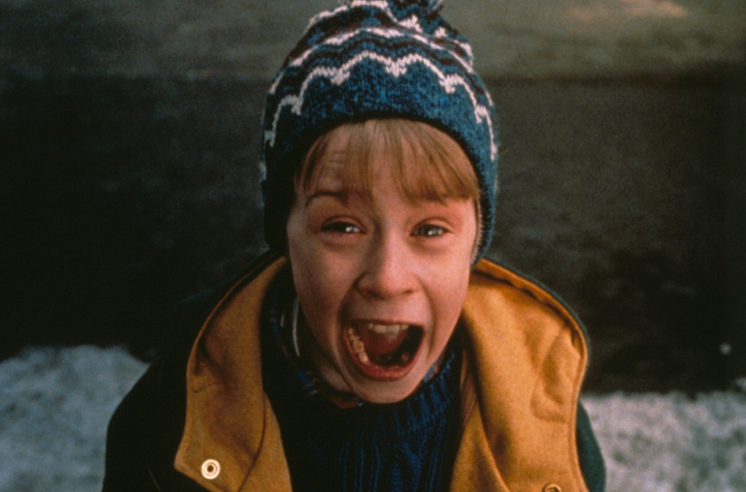 Around the holiday season all the movies with any sort of Christmas theme hit the air waves. 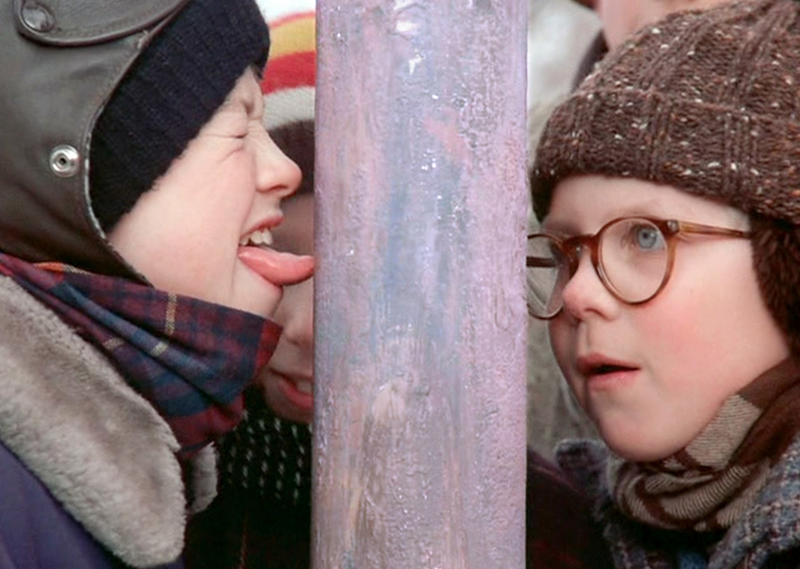 Every year on Christmas Day, A Christmas Story plays on repeat the entire day which provides many family get-togethers with something to have on the television in the background of all the festivities. I’m not the type of person who is sold on a Christmas movie simply because it is Christmas themed, but I do have a handful of favorites. 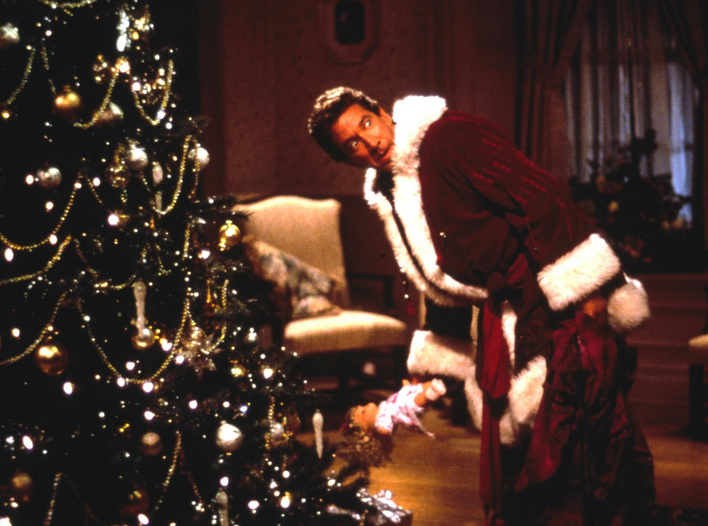 I’ve seen almost all the front-runners, like National Lampoon’s Christmas Vacation (sorry, not a big fan of Chevy Chase), Miracle on 34th Street, and even unconventional Christmas movies like Die Hard. But none of those make my list of favorites. The whole entire hotel staff is a joy to watch — Tim Curry and Rob Schneider are fantastic with one another, “Come along Cedric.” My favorite scene has to be when the hotel group goes after Kevin and he perfectly plays the VCR to interact with Curry. I love the way Curry answers all the questions. Although this movie is definitely for kids, with the comedic talent of Tim Allen, adults can easily enjoy this flick as well. Allen has so many great one liners and rants in this film that he alone makes this Santa mix-up worth watching. His back and forth with Neil is always a treat, not to mention his disbelief in Santa and Barabas, Barnaby, er, Bernard, telling him all the details of his new job. My favorite moment is when he returns to the little girl Sarah’s house and he drinks the soy milk. The expression on Allen’s face is etched in my memory forever. My one bleak observation from the film: how cold is it of the elves to show absolutely no sadness or grieving when the old Santa dies? I mean, the guy fell off a two story roof and died! But the elves don’t care, they just go about their business making toys when a new Santa arrives, not one of them with a flicker of heartache despite losing their figurehead. Maybe he was a temporary Santa? Poor Tim Allen, when he dies, no one will bat an eye and those robotic elves will just move onto the next Santa slave. You would be hard-pressed to find anyone making a favorite Christmas movie list without A Christmas Story on it — it’s a classic in every sense of the word, hence why it’s on repeat for 24 straight hours on the 25th of December. Watching the story of Ralphie and his family navigate through the Christmas season is such a trip, as their experiences mirror many of our own. The film made famous the leg lamp, soap for swearwords, the tongue stuck to the frozen pole, and of course, the phrase, “You’ll shoot your eye out kid.” But by far, my favorite moment of the movie is when Ralphie is helping his dad fix the flat tire. This is definitely a guilty pleasure of mine, and many others who love raunchy comedy, because Billy Bob Thornton is absolutely transcendent as a deplorable drunk mall Santa. This movie has more laugh out loud moments than any other on this list. Watching the drunk, careless Santa interact with a sweet, genuine, kid who whole-heartedly believes in Santa, and not just any Santa, but this pathetic Santa, provides for many keepsake moments. It’s always touching to see Thornton’s Grinch heart slowly soften toward his oblivious companion. This movie has so many endearing lines and moments, it’s far too difficult to even narrow it down to a few. 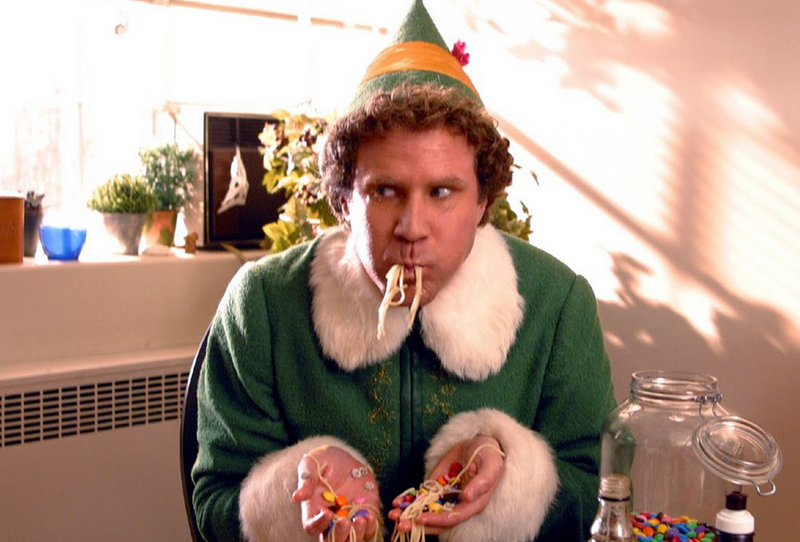 Will Ferrell thrives in his element, acting like a big goofy kid as Buddy the Elf, and in my opinion, this is his best role to date. The best thing about Elf is that it appeals to all ages and audiences — it’s goofy enough to make little kids laugh and has enough wit to make adults chuckle over and over. Plus, it has a nice mushy ending to put this Christmas movie over the top. 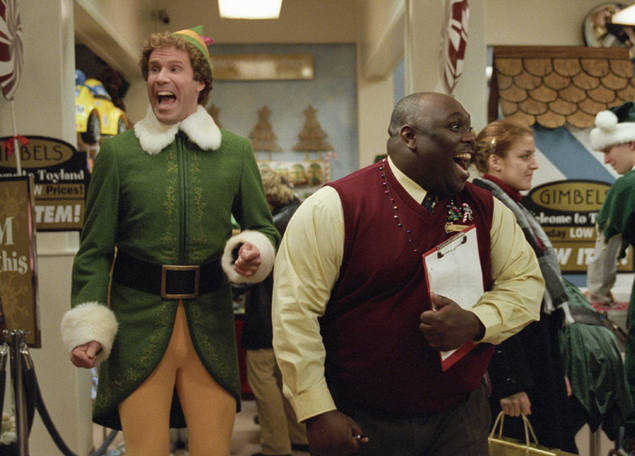 If you don’t like Elf, some might call you a Cotton-headed-ninny-muggins! It’s tough to put another movie atop my list. My parents introduced me to this classic when I was a young kid and I have adored it since. Though I am not usually a fan of old school movies like It’s a Wonderful Life, this film is one of the few exceptions. The story of a selfless man losing perspective on just how good his life is never gets old. 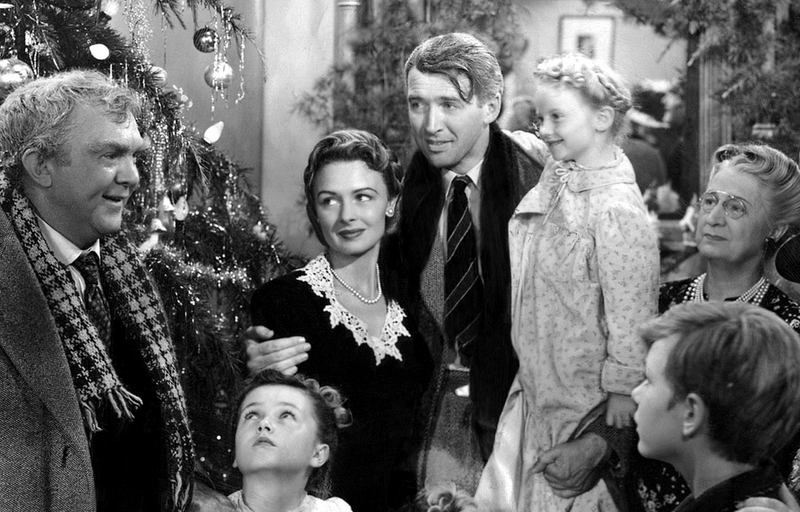 It doesn’t hurt to have Jimmy Stewart as the lead, and he is unforgettable as George Bailey. This story always makes me think about how one person can impact so many in such a positive way — his constant service made all those he helped rally to return the favor in the end. The final scene shown above is one of those Hollywood moments that will forever live in the heart of Christmas — every time I watch person after person pour into the Bailey living room to give back, I choke up. My favorite character of the movie is Mary though, George’s rock and faithful companion. The older Mary played by Donna Reed has timeless beauty, but her character’s best moment comes earlier in the film when George works as a soda jerk. So thus concludes my list of my favorite Christmas movies. Of course, I’m sure I left off some of your favorites. What movies would be in your top five? Honorable Mention: All versions of A Christmas Carol — I love the tale, but it’s never made me laugh or cry like any of these on the list.